Metropolitan Demolitions & Recycling Pty Ltd own and operate an EPA licensed recycling facility located in St Peters NSW, that receives Construction & Demolition (C&D) Waste from many sources and is open to the general public. We are committed to resource recovery and diverting waste from landfill by recycling waste and processing it into reusable products. Since the facility opened in 2001 we have successfully recycled more than 3 million tonnes of C&D waste of which over 90% would have otherwise ended up in landfill. 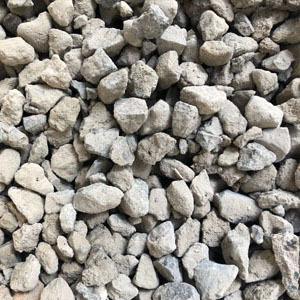 C&D waste received at our facility is processed into engineered material known as recovered aggregates. 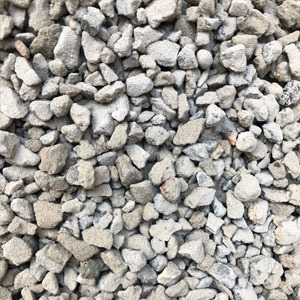 Our quality products are often supplied and delivered for use in road making activities, or building, landscaping and construction works. Other materials recovered through our recycling program such as metals are separated with a collection of sorting processes and sent to metal recycling facilities for processing. 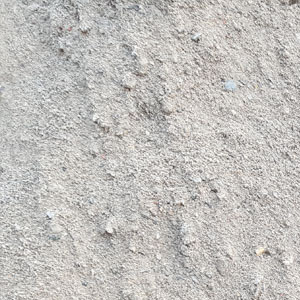 Our on-site pug mill allows us to produce cement stabilised roadbase and sand to meet customer specifications and standards. The facility is capable of producing over 250,000 tonne of recycled products per year. We have produced and delivered over 160,000 tonnes of material for the Port Botany redevelopment project, our material has been used on Sydney’s main arterial road projects, many other major projects in Sydney and on more than one occasion produced and delivered 6,000 tonnes of material in a week for the Circus de Soleil set up in Sydney. 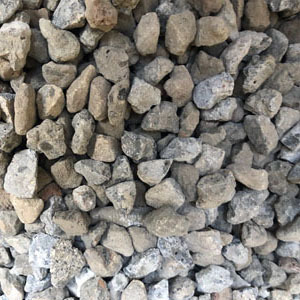 We use the latest technologies to test and manufacture our products within strict environmental guidelines set by the National Association of Testing Authorities Australia (NATA) and in accordance with our EPA recovered aggregate exemption and order requirements. In 2016 the facility underwent independent external certification to the Australian Green Building Council requirements and was awarded compliance verification against the Construction & Demolition Waste Reporting Criteria as a transporter, receiver, processor and recycler of construction and demolition waste. Our recycling facility is recognised as being Greenstar accredited. 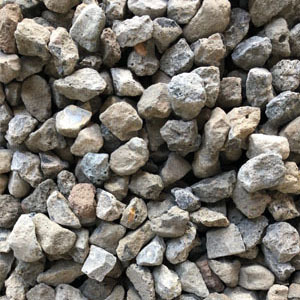 We offer next day supply & delivery service for recycled aggregates and roadbase or Ex-Bin should our customers wish to pick up, rather than use our supply and deliver service. Should you have any specific orders or needs please contact our Recycling Manager for assistance. Note: Only vehicles with hydraulic tipping will be permitted to tip. We will not allow hand unloading of loads, materials or vehicles at our facility. Our recycling facility is licensed to receive only clean material described below. Vehicles entering our facility are inspected to confirm acceptance of the material. Vehicles entering carrying waste that we are not licensed to accept will be turned away. Our on-site personnel have the right to refuse vehicles from tipping at our facility including directing the reloading of tipped material. 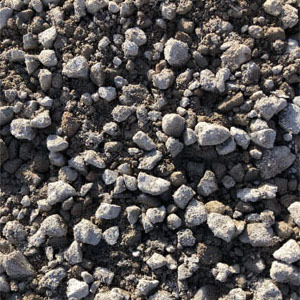 We offer a range of quality recycled material to suit many applications. These can include for example underneath roads as a sub-base or base course, improving site access, drainage and filling. 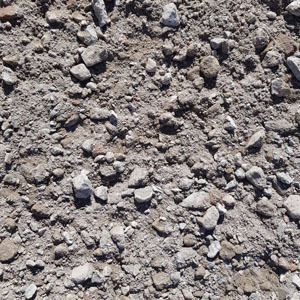 We also offer stabilised Roadbase and stabilised Bedding Sand from 1% to 7% on request. In some circumstances recovered aggregates have restrictions for certain applications. Please feel free to contact us to clarify or discuss the best product for your application and also any specific or additional testing requirements prior to supply or delivery.